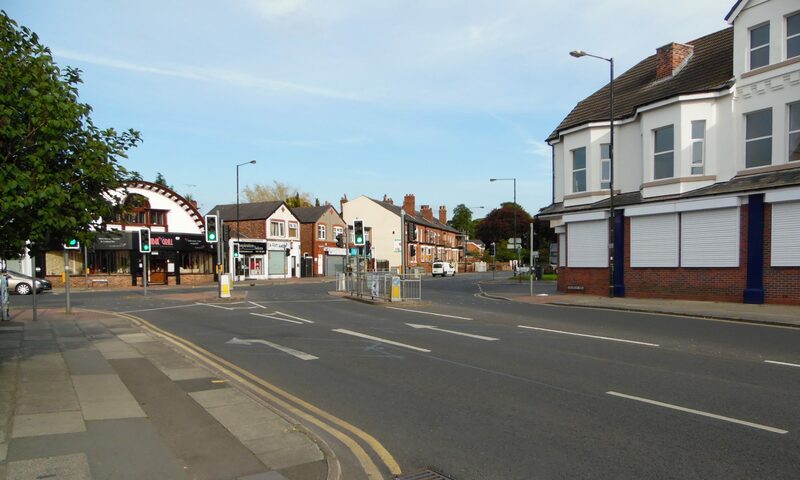 Urmston Town Centre goes from strength to strength! Shop occupancy buoyant plus exiting new market on the way. Flixton’s Ward Councillors take pride in the continuing success of the redevelopment of Urmston town centre. 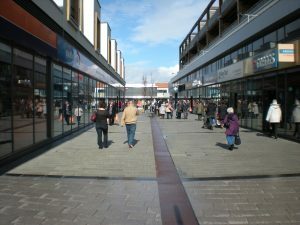 The latest news includes details that the town centre’s occupancy rate has reached new heights, offering more shops and businesses with a greater range of goods and services to local people. Recent planning approvals herald a revival of the market which will include a food hall and an improved artisan market.